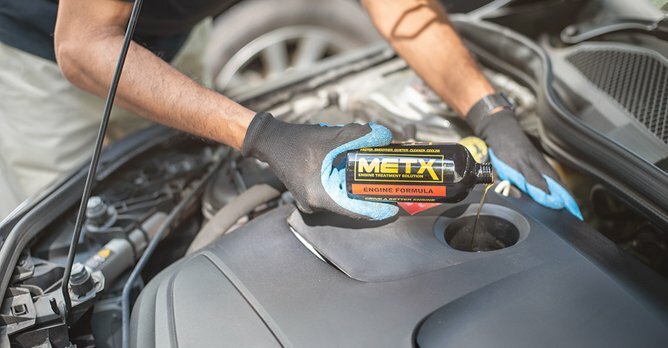 To improve engine efficiency, performance and prevent excessive wear and tear, car owners can consider investing in METX's range of additives by AVRO Solutions. Cars are just like humans. Without proper care, and the necessary vitamins and minerals to keep us going at our best, our bodies will wear faster as we get older, just as car engines do. Over time, without due care, most drivers would notice a reduction in both the fuel efficiency and performance of their cars' engines, as well as the smoothness of their power delivery. 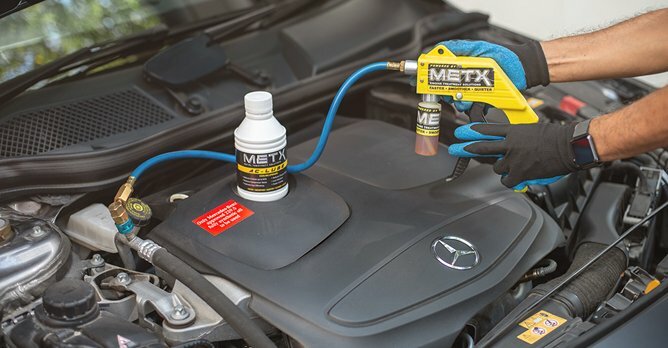 To prevent premature or excessive wear and tear, car owners can consider investing in additives every now and then, which is a bang-for-buck way to keep the engine running smoothly over the years - such as those from METX. METX, by Singapore-based company AVRO Solutions, is a range of solutions that has been formulated to help reduce engine wear and tear, and reduce fuel consumption. A testament to the company's success is that the application of METX's products today extends beyond our cars to heavy machinery, boats and ships, generators and various other forms of engines. At the same time, METX's solutions contribute considerably to addressing environmental concerns regarding hydrocarbon fuel use and material wastage. What's also cool is that all of METX's products are researched and developed with help from the famed American military and are manufactured in the States. 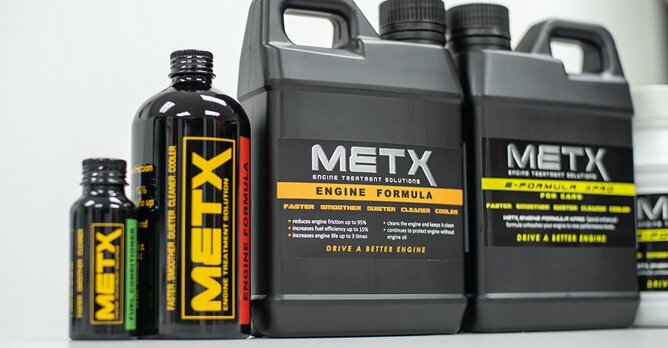 As the engine is the heart of the car, the most basic yet effective additive you can purchase would be METX's Engine Formula, which helps substantially reduce the friction coefficient on opposing metal surfaces within the engine. Once applied, all negative effects due to friction are removed, like vibration, noise, excessive heat, wear and tear, and reduction in performance. The Engine Formula helps to reduce fuel consumption by up to 15%, too. METX Engine Formula also has a cleaning effect. It helps remove carbon deposits in the engine to keep the pistons running smoothly. More importantly, METX's Engine Formula treatment also acts as a 'safety net' where the engine continues functioning without damage or overheating in the event where engine oil is depleted. You can safely drive to the nearest service station for servicing without the engine sustaining any damage. To use, simply add the Engine Formula into the engine (100ml Engine Formula for every one litre of engine oil). 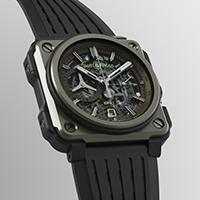 For the first application, rev the engine at 3,000rpm for about 15 minutes to activate the METX molecules. After driving about at least 1,500 to 2,000km, change the engine oil to remove carbon deposits. Then, apply a second round of the METX Engine Formula. After the second application, you can apply half the amount for every oil change cycle to maintain performance. And given our country's tropical climate, the last thing any driver would want is the air-conditioning not performing at its peak. To ensure this does not happen, there's also METX's AC Lube for consideration. To be injected directly into the compressor valves, the METX AC Lube is a one-time application that kills friction in the air-con compressor, thus reducing compressor noise, premature compressor wear and tear, engine drag and fuel consumption. Want your car's air-con to stay consistent and cool? This sure sounds like an effective method. 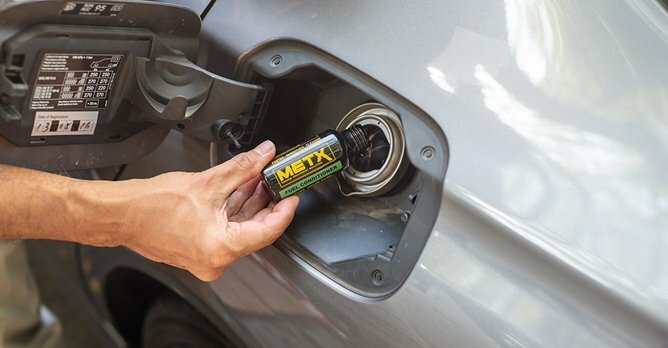 METX also has various other products such as its Fuel Conditioner, which ensures better combustion of fuel for better power and fuel economy while keeping your fuel delivery system clean, as well as its E-Formula XPro, a more powerful formulation of the Engine Formula for heavy machinery and for high-performance cars. To find out more about METX's products and where to purchase them, visit its website or Facebook page. The company is located at 80 Genting Lane, #03-10A Genting Block, Ruby Industrial Complex, Singapore (349565). Before dropping by, you can also reach them at 6924 9482. Where can I buy redline engine oil?